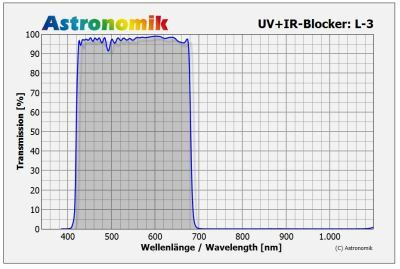 The luminance channel is probably the most important for a successful astrophoto! 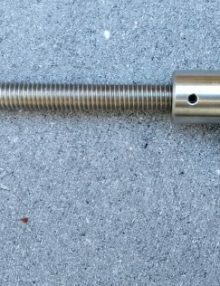 Sharpness, contrast and low noise of the luminance data are crucial to achieve the best possible quality in the finished result! 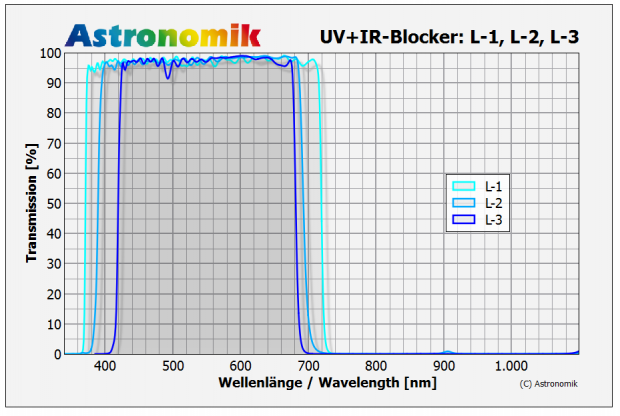 Astronomik presents three new UV + IR block filters for the luminance channel. 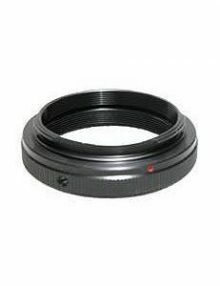 The passbands are chosen so that with all optics and any CCD camera an optimally sharp and high-contrast recording can be obtained. The task of the L-filter is to have the maximum transmission over the entire visible spectrum, because the combination of the widest possible transmission and high transmission makes it possible to detect the largest possible number of photons. 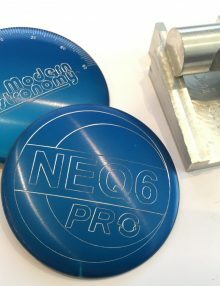 Unfortunately, not all telescopes or additional elements such as correctors, field flatteners or Shapley lenses have a perfect colour correction in the “real” world. 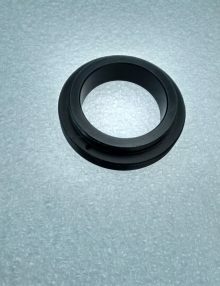 A too broadband L-filter can pass wavelengths for which your optics are not properly corrected. The result is unattractive bloated, fuzzy stars that do not match the RGB colour channels. 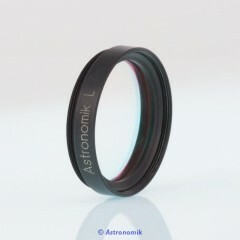 The new Astronomik L-1, L-2 and L-3 filters eliminate or reduce the problem. 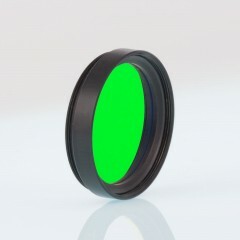 Depending on the colour correction of the instruments used, the L filter with the largest aperture should be used. The L-1 filter has by far the largest spectral transmission, whereas the L-3 filter has the narrowest spectral window. If your used optics can be classified as commonly “colour defect free”, the L-1 filter is the right choice. 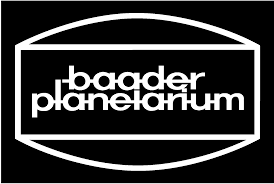 For general use, eg. 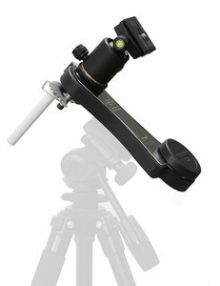 For example, on telescopes of different colour purity or the use of additional, refractive elements in the beam path, we recommend the Astronomik L-2 version. 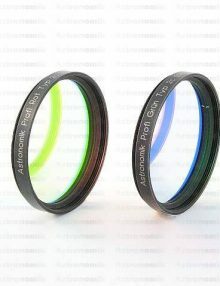 For a “colourful” look, we recommend the Astronomik L-3 filter to increase the image sharpness. 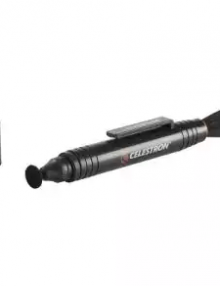 The transmission characteristics and coating technology of the new Astronomik L series are designed to eliminate the need for halos or reflections. Even with bright stars in the field of vision, nebulae and galaxies with the finest structures and the highest contrast are depicted. 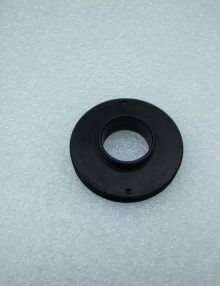 Like all filters from Astronomik, the L-1, L-2 and L-3 filters have an extremely resistant and durable coating applied to a fine optical special substrate as it is used in space applications. The basic requirement for such material is freedom from streaks, tension and bubbles. 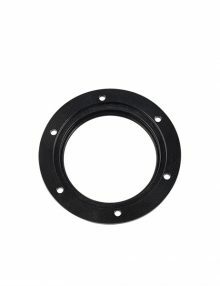 Furthermore, the Astronomik filter carriers are machined to the same thickness in a single operation: Perfect homofocality and lowest wedge error are the resulting advantages! 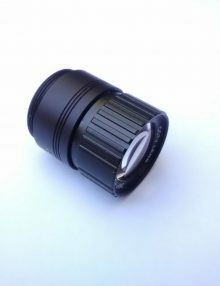 Use the Astronomik CLS-CCD filter instead of a luminance! You get an L signal, without the lines of sodium and mercury lamps with much less background noise. 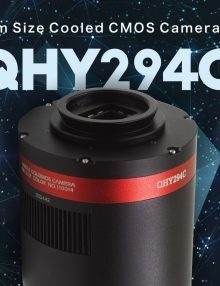 Highly satisfied feedback from customers around the world confirms the benefits of the CLS-CCD filter for the luminance channel, making it possible to colour-photograph the deep-sky sky in some regions!